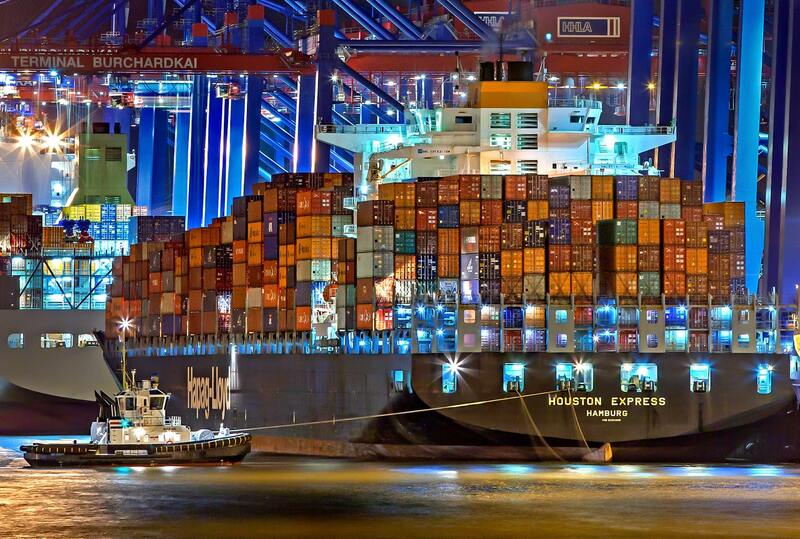 For centuries ocean freight is the most common mode of transport that importers and exporters use. In fact, around 80% of goods is shipped by ocean freight either through FCL or LCL. At FFS we pride ourselves to provide timely response with effective solutions based on your international shipping needs from the comfort of your workplace. We will be able to provide insights into local regulations and policies, to step-by-step monitoring and ensure shipment arrived timely and safely at destination.